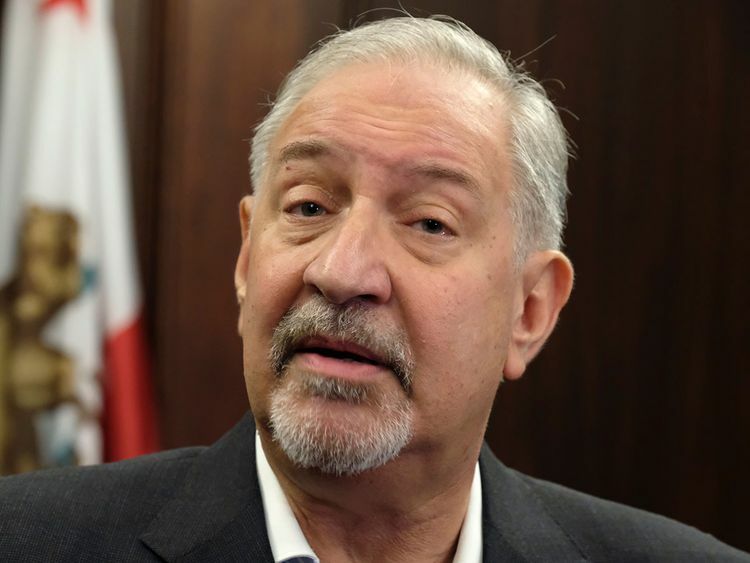 Los Angeles: Attorney Mark Geragos has had a long career representing high-profile clients including Michael Jackson, Colin Kaepernick and Jussie Smollett. Now Geragos might need a defense attorney himself after being named in a case accusing lawyer Michael Avenatti of trying to extort Nike. Geragos is not charged with a crime but two people familiar with the investigation confirmed Monday that he is the unidentified co-conspirator in court papers charging Avenatti with attempting to shake down Nike for $25 million (Dh91 million) by threatening the company with bad publicity. The people spoke on condition of anonymity because the information was not made public by prosecutors.